Some chores are more important than others, and even those sometimes lead to more chores. One of the most important household tasks is doing laundry and learning ways to increase your dryer efficiency. Nothing is worse than digging through dirty clothes to find the top you’re looking for. Now to make sure the important task of laundry goes seemingly. Every once in a while you need to have your dryer vent cleaned out. 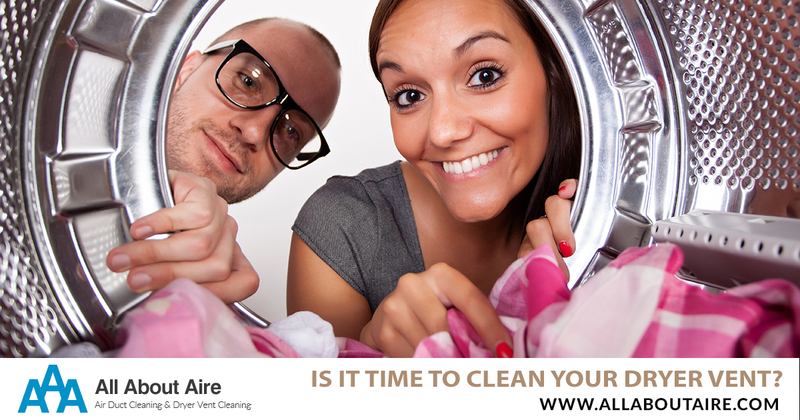 Here are three tips to help you decide when it’s time to have your dryer vent cleaned! The dryer is extremely hot to touch. The laundry room has an unusual humidity. Clothes are taking longer to dry and need multiple cycles. If your dryer vent needs to be cleaned, call us today at (864) 400-8229 to keep your laundry room in full swing! Previous PostPrevious Are You Finishing a Remodel?